Life Science Washington, the trade association for Washington state’s life sciences and biotechnology industries and one of the largest Life Science trade associations in the US, appointed OtoNexus Medical Technologies Chair & CEO Caitlin Cameron as the Chair of its Board of Directors for 2018 and 2019. It is an honor to have our CEO chosen to lead and represent the life science community in Washington (GeekWire Link). OtoNexus is honored to have been invited by Mayo Clinic to participate in The Mayo Clinic Pediatric Days. 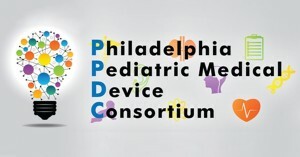 This prestigious event was attended by pediatricians and pediatric nurse practitioners. It was an opportunity to introduce our clinical solution to attendees and get invaluable pre-launch feedback. Mayo Clinic has a very strong focus on antimicrobial stewardship and provided courses on helping clinicians manage parental pressure to prescribe antibiotics. The response to our technology was tremendous and strongly reinforced the need for our simple and elegant diagnostic tool. Our CEO, Caitlin Cameron, was a key speaker at the Entrepreneur Boot Camp hosted by Keiretsu Forum and Microsoft. Caitlin provided training for entrepreneurs and investors on “Building to Exit”. The training focused on how to build a company for a successful exit and highlighted the need to build the exit plan into the company plan and actions from “Day One”. This training has since been requested and repeated many times. OtoNexus was also awarded a National Science Foundation (NSF) SBIR Phase I Grant for $225,000. NSF is known to place greater emphasize on technology innovation and the commercial potential of the company. OtoNexus was honored to have been awarded a Fast-Track SBIR Grant from the National Institutes of Health (NIH) for $1.15 Million. Fast-Track grants combine Phase I and Phase II, and are much more competitive than standard grants. This is a wonderful endorsement of our technology by NIH. AdvaMed, the MedTech Conference, the leading event for medical technology professionals in North America, announced today that 48 early-stage companies have been selected to participate in the Innovation Showcase, an exhibition presenting the latest medtech innovations, offered under scholarships provided by sponsor organizations. OtoNexus was delighted to been selected for this award. Future in Review (FiRe) is focused on predicting the future, identifying likely outcomes and what technology will have the greatest impact in determining what lies ahead - and they have been amazingly accurate in their predictions. Their focus related to young companies like ours is to identify the few that they believe have the greatest potential for bringing about transformative change. They select only twelve companies each year, from nominations from across the globe. Being designated as a FiReStarter Company is a rare and highly coveted honor that puts OtoNexus in an elite class – Tesla was an early FiRe honoree. Joining us for this event will be the top leaders of technology, finance and telecommunications, in addition to top levels of global press. Click here for more information about the conference: www.futureinreview.com. Click here for the press release. OtoNexus was nominated for and subsequently honored with being selected to be a part of the Angel Capital Association’s Innovation Showcase, at this year’s ACA Annual Summit in Philadelphia. Fifty companies were selected to be a part of the Showcase from nominations from around the country. This was a juried event; just being selected to be in the Showcase was a big win. 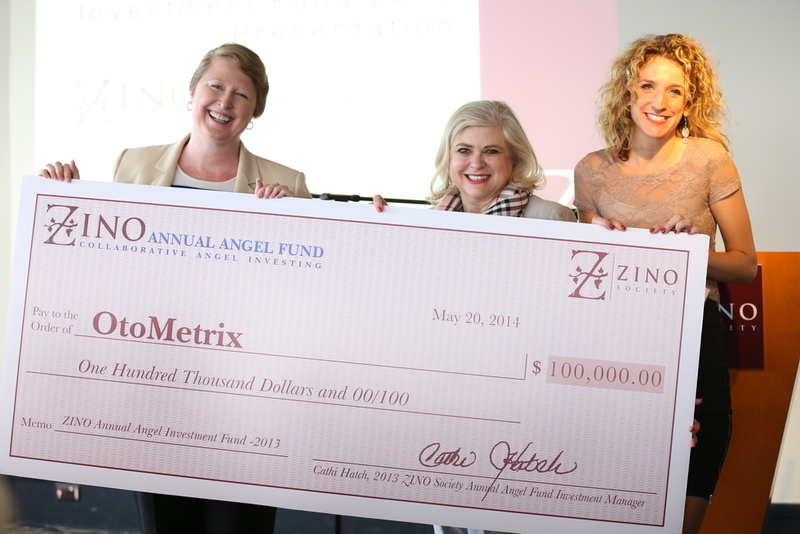 At the event, all Angels voted for the Innovation Showcase companies they felt were the best. At the final Keynote, the winners were announced. OtoNexus was selected as the National Winner of the Innovation Showcase! 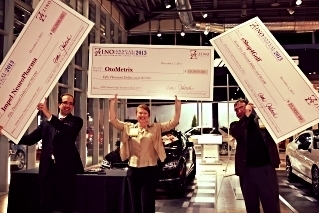 OtoNexus Medical Technologies is delighted to have been selected as the winner of Seattle’s InnovateHER Showcase. InnovateHER: Innovating for Women Business Showcase is a Small Business Association (SBA) initiative in support of women-owned and women-led businesses. InnovateHER in Seattle was sponsored by Microsoft Ventures. More than 30 companies participated; eight made it to the final round, and OtoNexus was selected as the winner out of a terrific field of women-owned and women-led businesses. OtoNexus Profiled in Seattle Business Magazine.